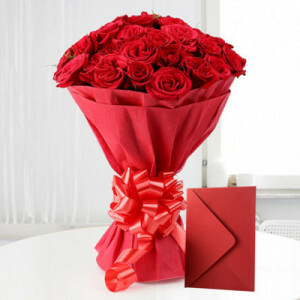 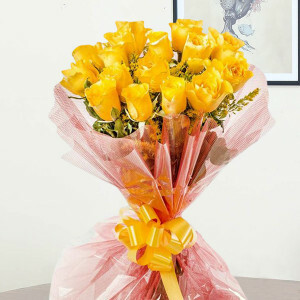 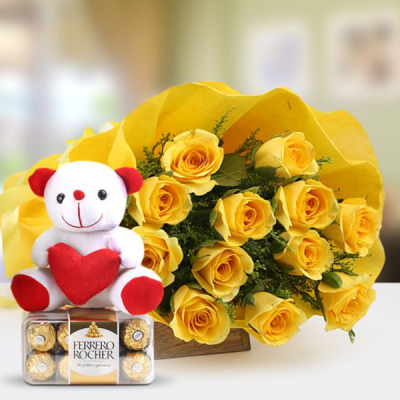 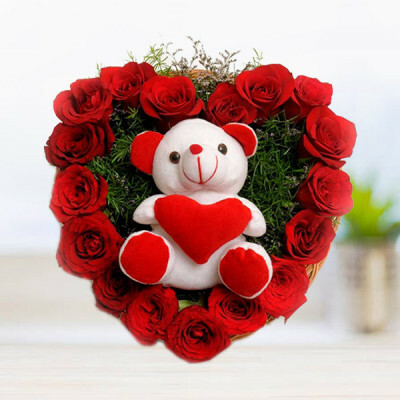 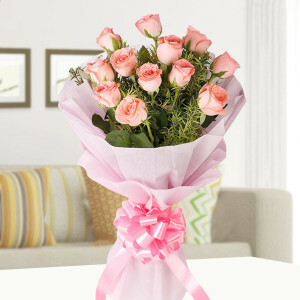 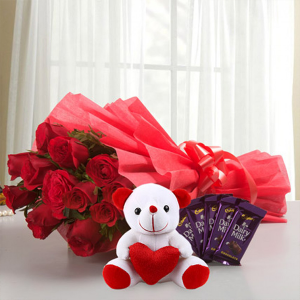 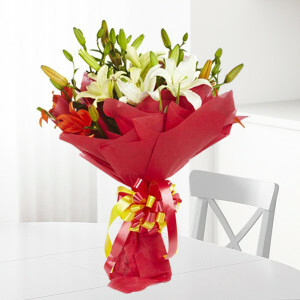 Spread love and joy amongst your family and friends this festive season by sending flowers to Delhi with MyFlowerApp. 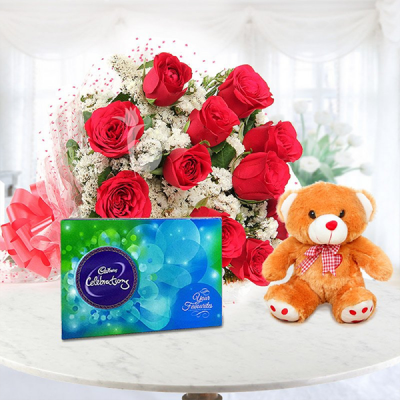 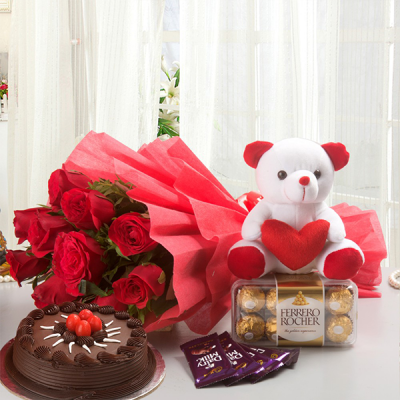 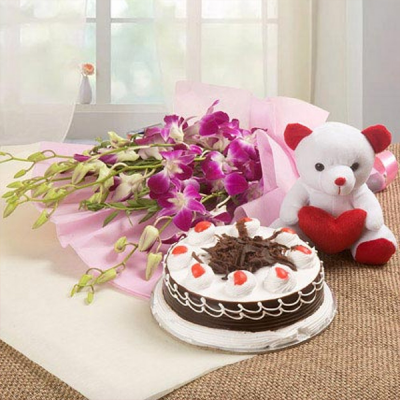 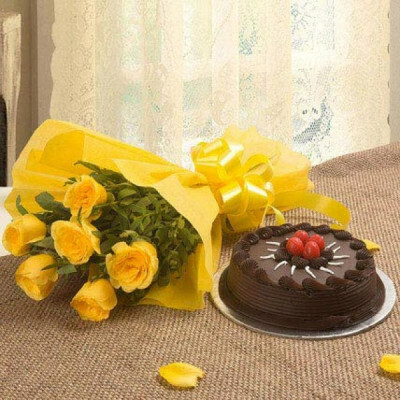 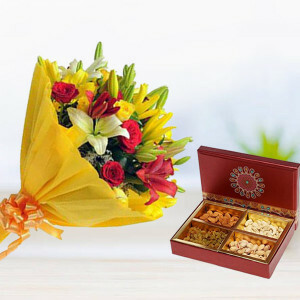 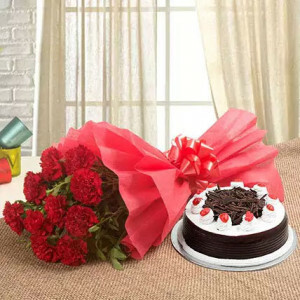 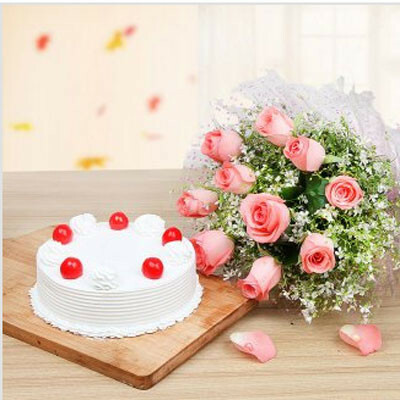 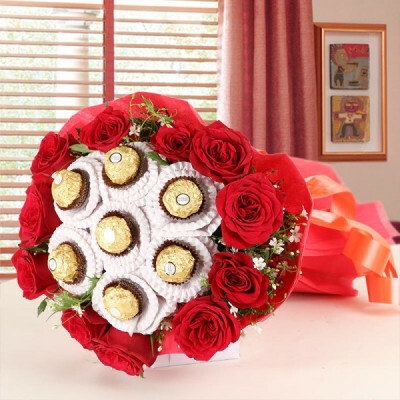 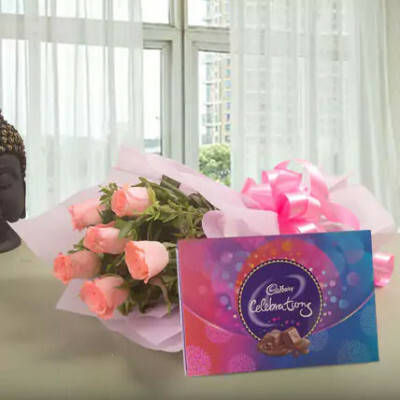 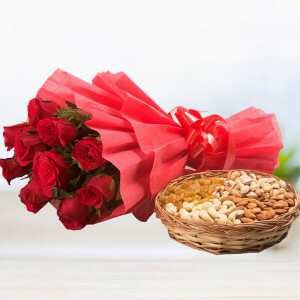 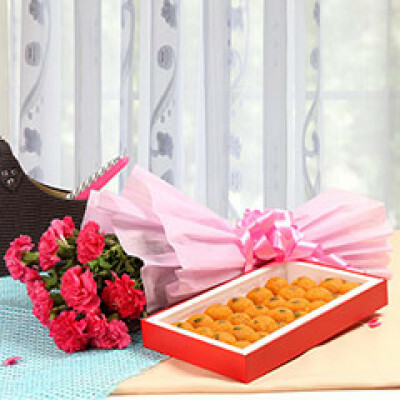 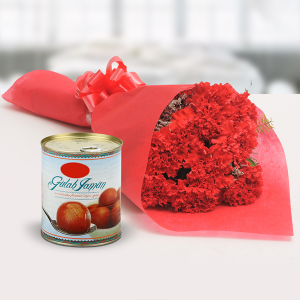 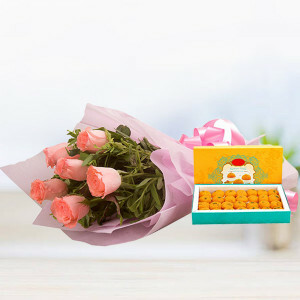 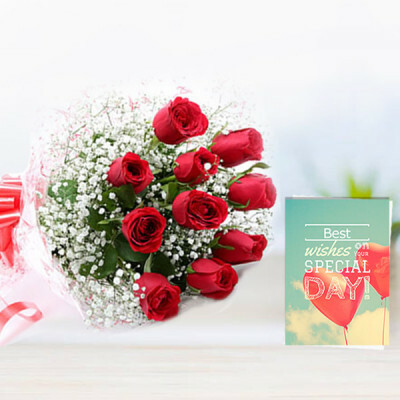 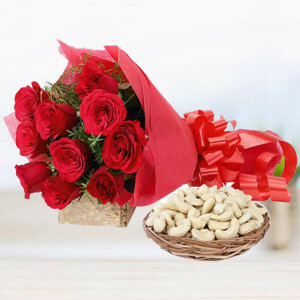 Celebrate all festivals, occasions, birthdays and anniversaries with your loved ones, even if you are far away. 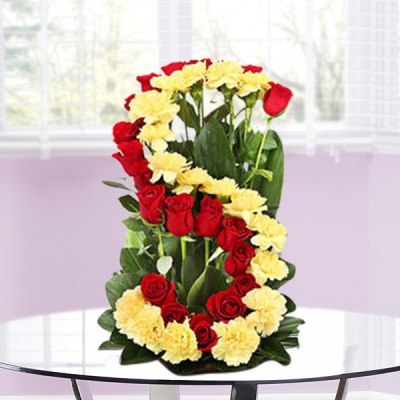 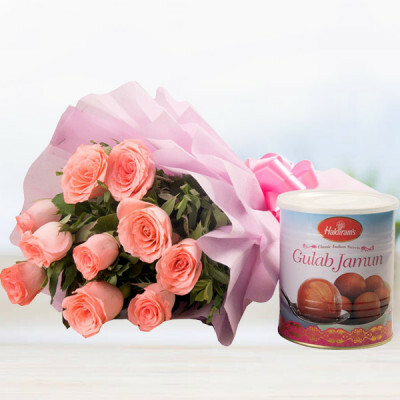 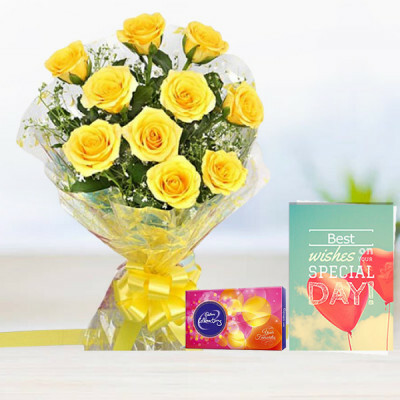 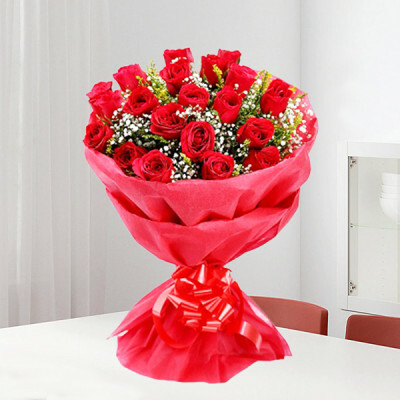 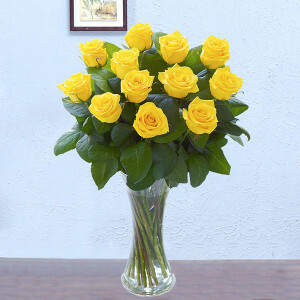 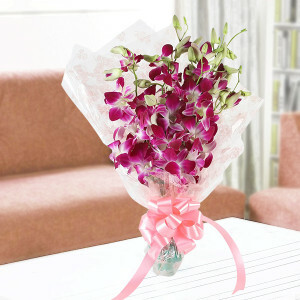 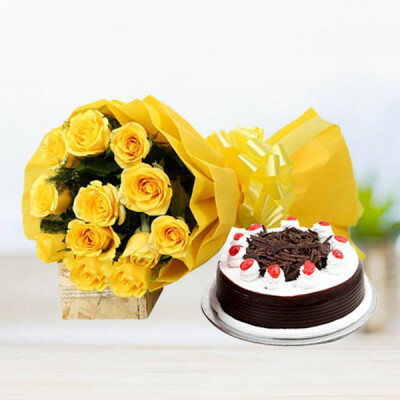 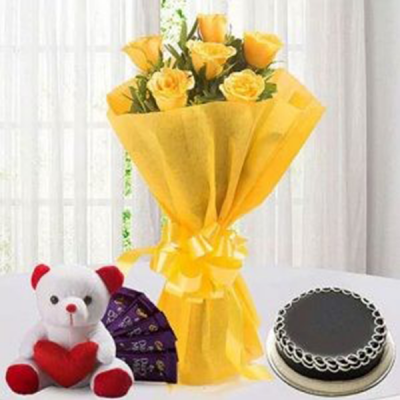 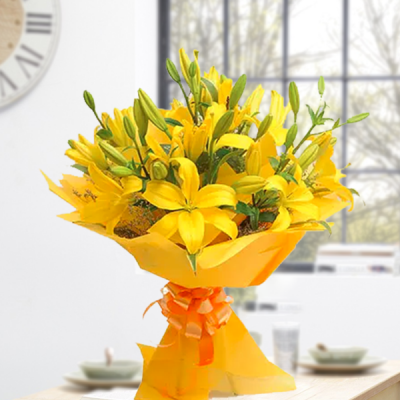 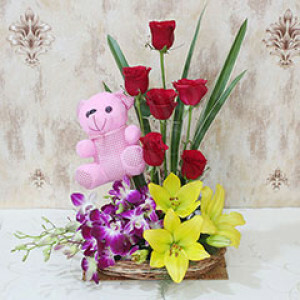 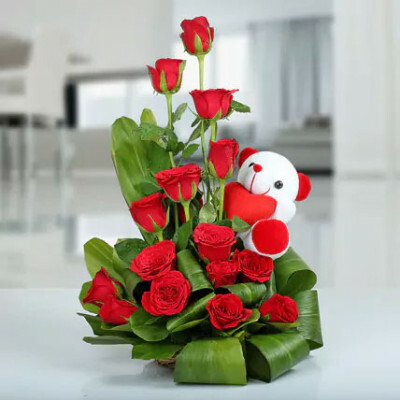 Choose from our wide range of flowers and combos. Have them delivered with midnight, express, or same-day delivery services.